I must admit, taking outfit photos is currently at the end of my to-do list, as there are soooo many things that still need to be done, before I leave for New York and Milan. I've been spending most of my time behind computer and running around meetings and fittings at the same time, so I can honestly say, I don't think I'll manage to post a new look before September. So please bare with me during these hectic time and don't forget to let me know, which look from the month of August was your favorite! 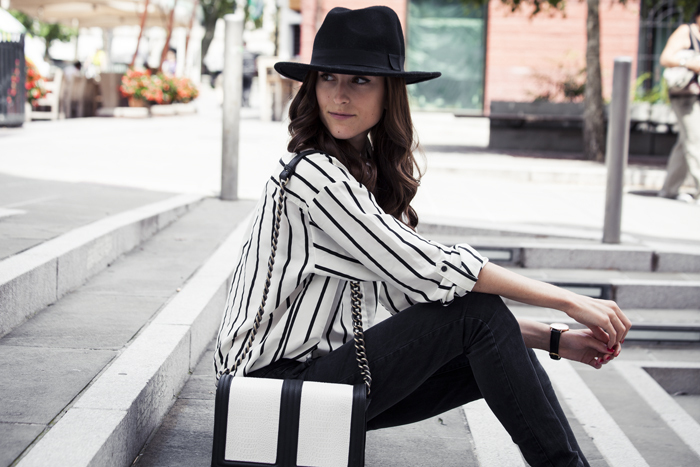 Awesome photos, I love your style! You are such great inspiration! 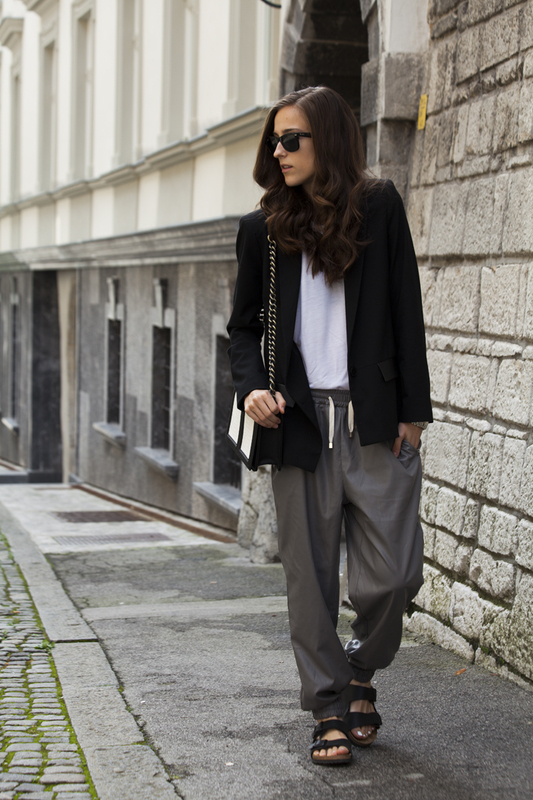 Great photos and great sense of style!!! 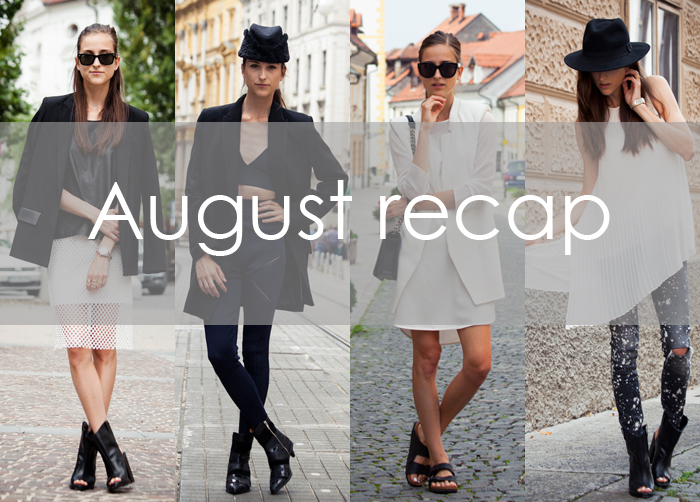 Loving this recap, such a stylish month for you! The third outfit is my favorite those shoes are killer! I really enjoy your stylings and love that you stayed true to yourself fashion-sense wise. However sometimes I wish you weren't that extremely skinny, as some of those outfits would look much better on a little bit more flesh. That of course is your choice and if you are naturally that petite than don't let the comment bother you. But if you are intentionally trying to keep the weight down, I just wanted to say that you really don't have to. Keep the good work and I hope you will enjoy FWs season and can't wait to read your posts about it.